Happy weekend, my friends and welcome back to 3-Ingredient Happy Hour, the weekly drink column featuring super simple yet delicious libations. This week we're going to be drinking my favourite cocktail to come out of American Bar in London, the Hanky Panky. The American Bar — so named because cocktails are an American invention — is a unique institution. Seriously, this place has everything: complimentary anchovy-stuffed olives, coupe glasses with extremely long stems and a $US5000 ($6279) Sazerac made with vintage spirits. They are also the home of today's cocktail, a gin and vermouth number that gets its kick from the tiniest bit of Fernet. 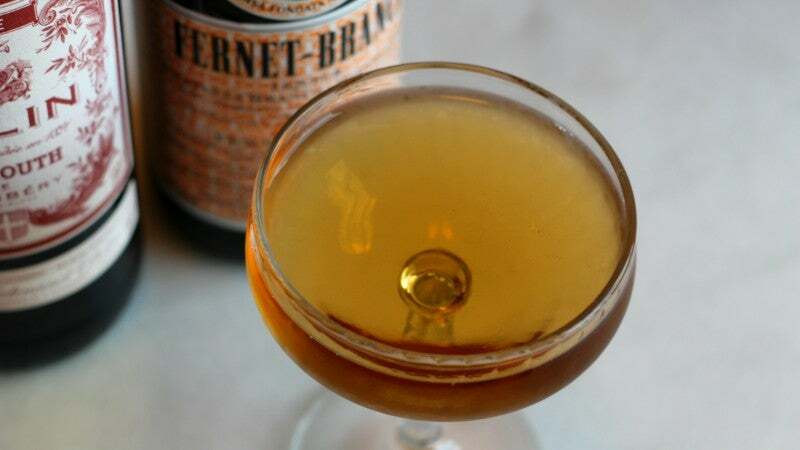 You may remember Fernet from a bit ago, when we used its minty, kind of aggressive and bracing flavour to balance Campari's bitterness. We'll be using much less of it today, but I think you'll enjoy the invigorating pop it adds to this cocktail. Combine everything in a mixing glass filled with ice, stir it until everything is well chilled, and strain into a coupe glass. 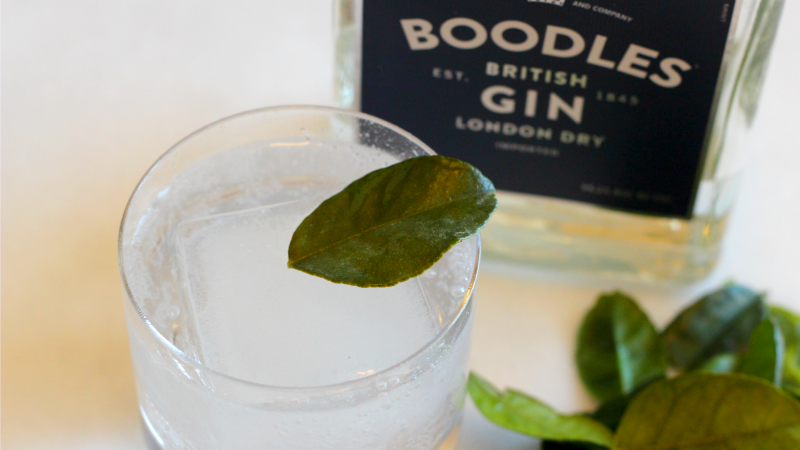 Enjoy the classic London cocktail while appreciating the fact that you don't have to travel across the pond.